The first nail polish I have worn so far this year. Talk about the nails needed a feel good boost, this snow isn't turning me into a happy snow bunny. If anything it's making me daydream more than ever. ARTDECO is a brand I have heard of, not quite sure why I've not tried the brand, yet I have now and so far, so good. Their products are used on some of the countries favourite t.v. programmes, such as Emmerdale, Coronation Street, Hollyoaks, Strictly Come Dancing and Dancing on Ice and is a choice for celebrities for red carpet events. Within Europe ARTDECO is the number one selling make-up brand outselling, Chanel, MAC and Givenchy - well, that's a feat! 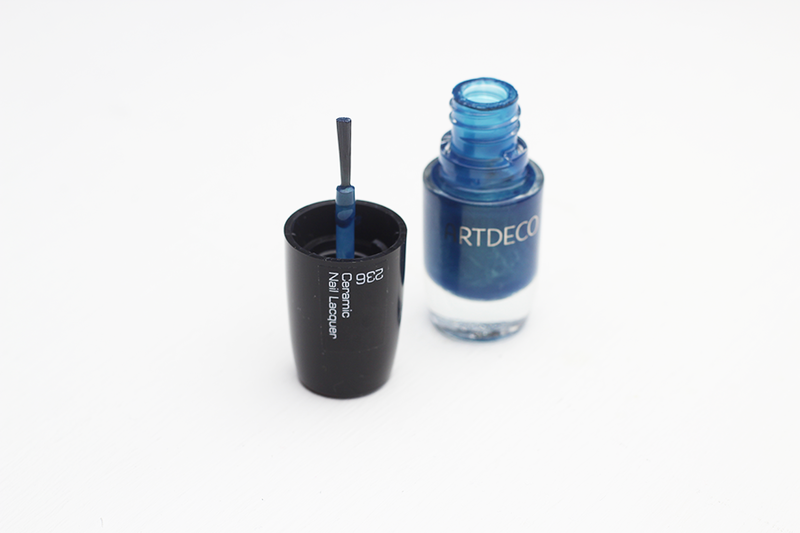 This nail lacquer Deep Aqua is from the Marrakesh Sunset Collection, it's a stunning Peacock blue. The first application was a little sheer and sparse, the second one applied a lot better, so much so I splurged and went for three coats to get a very deep application - ( oh the rebel in me ) I had no issue with the brush, found it easy to use. 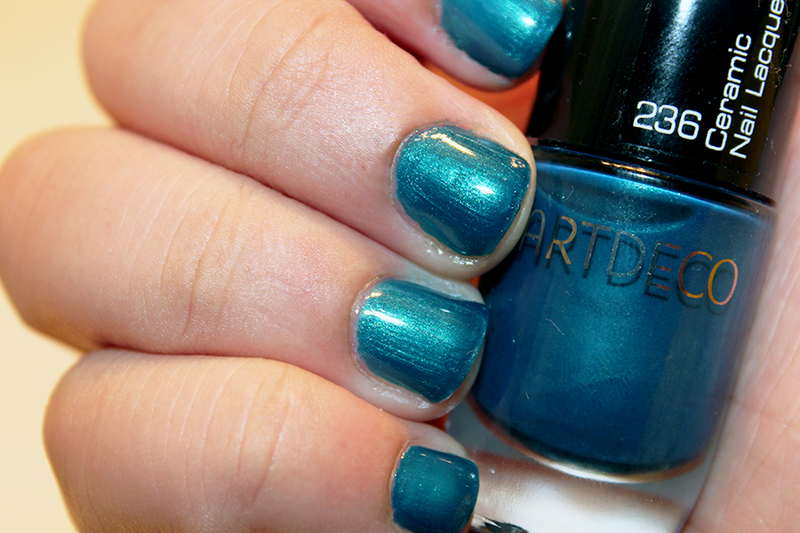 Deep Aqua was a good choice for those January Snow Blues! This product was sent to me for consideration for a review. This does not sway my opinion. This is 100% my view and research is that of my own!